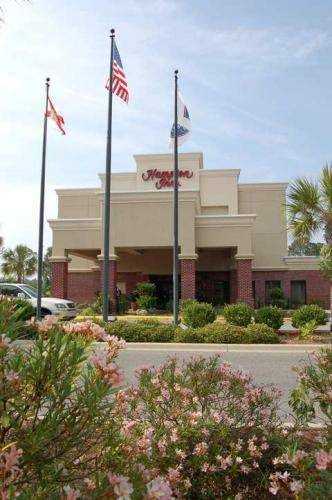 you're feeling hungry. 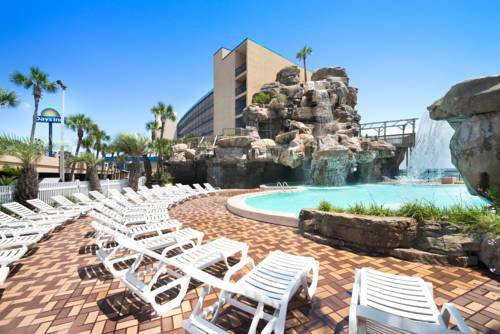 Just in case you get your shirt dirty, you can launder them in the visitor laundry room, and Comfort Suites Panama City Beach is equipped with a swimming pool, so you can take a dip. 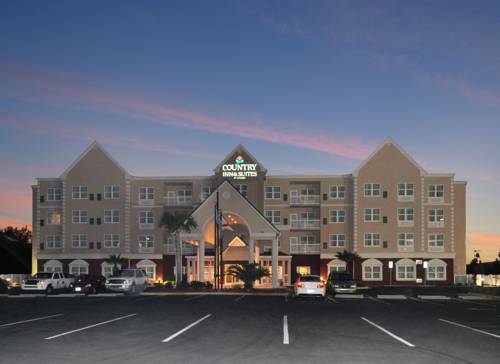 an excellent business center, so you could keep your business running from Comfort Suites Panama City Beach. 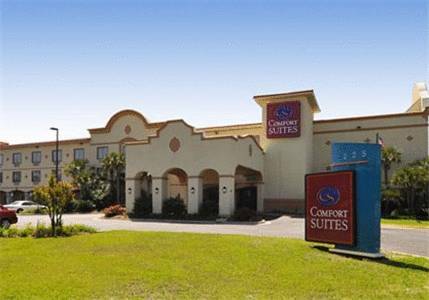 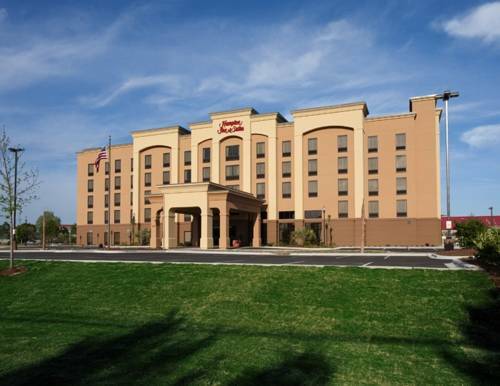 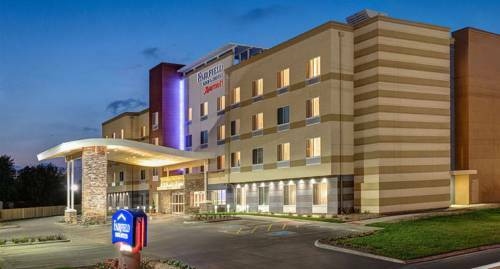 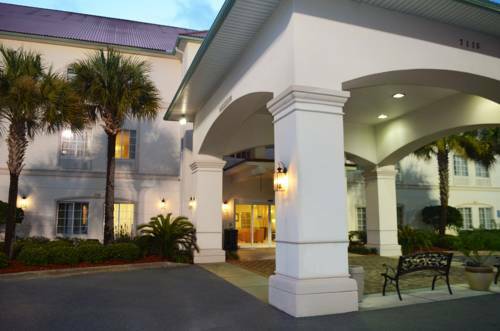 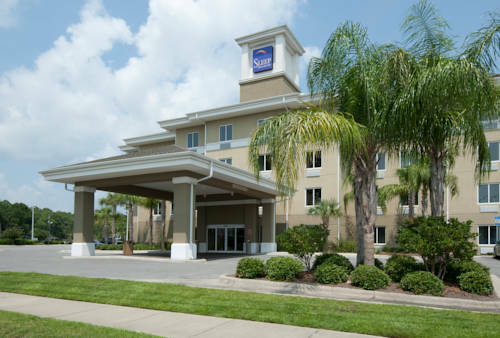 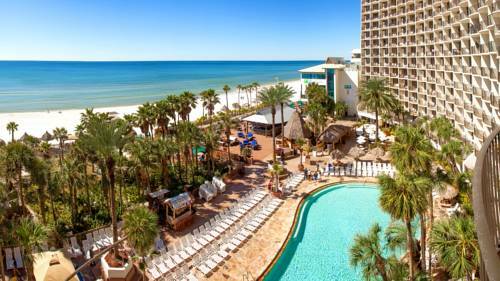 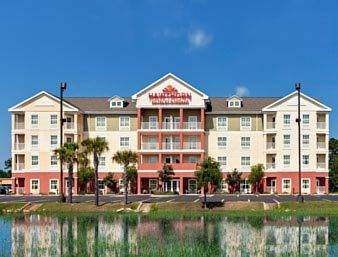 These are some other hotels near Comfort Suites Panama City Beach, Panama City Beach. 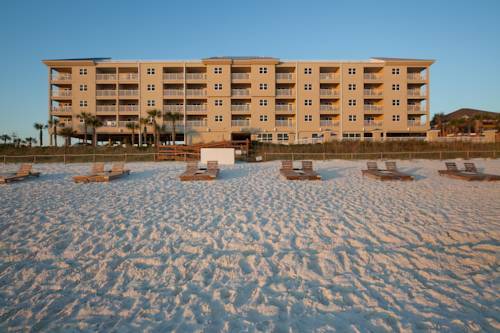 These outdoors activities are available near Comfort Suites Panama City Beach.